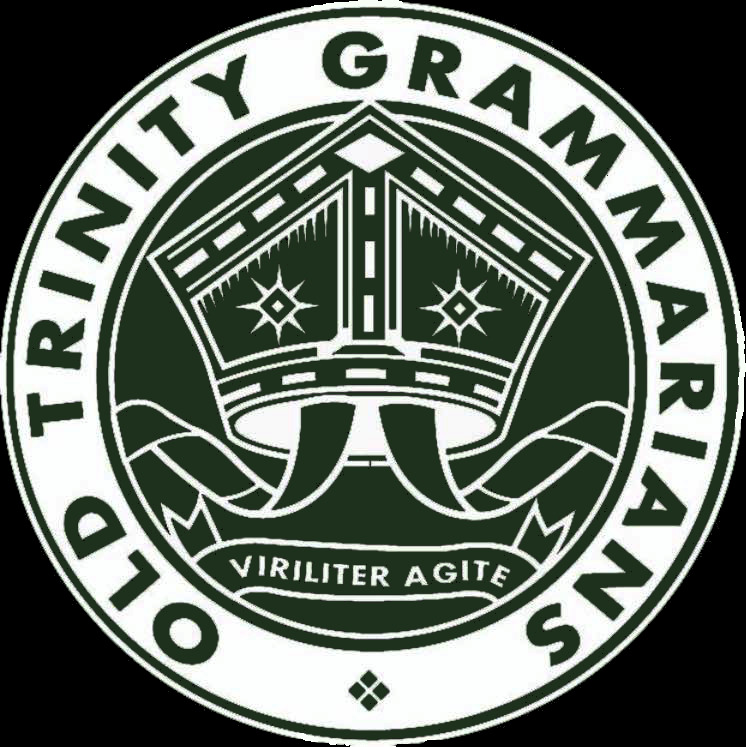 The Old Trinity Grammariansʹ Theatre Association (known as OTG Theatre) was formed in 2012, with the vision of providing opportunities for emerging actors and theatre creators, particularly amongst alumni of Trinity Grammar School, Kew and its sister school, Ruyton Girls School. Despite its relative infancy, the company has produced, to critical and popular acclaim, a two Cabarets, an adaptation of The Importance of Being Earnest, an adaptation of the Australian drama, Away. OTG Theatre is looking to increase its activity in the coming year. Anyone interested in being involved or volunteering, please contact Sharon Kendall. For more information on OTG Theatre (including information on past and upcoming productions, and social events), visit their Facebook page.